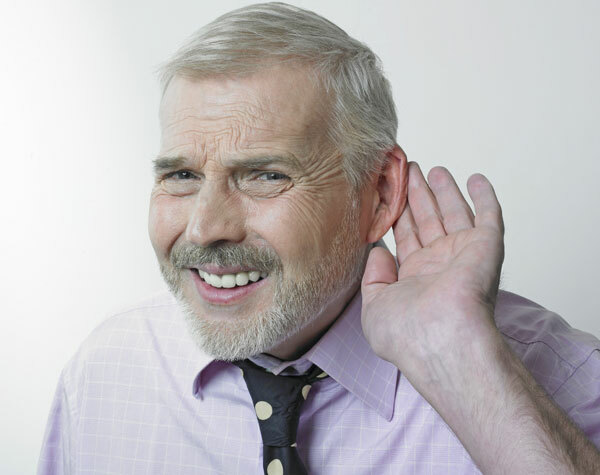 Hearing loss is more common than you might think. In fact, many people in America suffer from mild hearing loss but they don’t realize it because it doesn’t affect their life too drastically. However, hearing aids are actually a defensive measure against hearing loss because it can actually slow down the rate of hearing. Even if you don’t want to use your hearing aids all the time, there are a couple of clear signs where you should be considering speaking to a hearing specialist so they can examine your hearing and help you decide if you need a pair of hearing aids or not. Do you miss phone calls a lot? If you miss the occasional phone call because it’s in another room or because you left your mobile phone somewhere, then this probably won’t apply to you. However, if people constantly tell you that your phone is going off despite being in the same room, then it might be time to consider hearing aids. If you feel like your phone is always too quiet despite being on the loudest setting or if you can never hear your alarms going off, then it’s a sign that your hearing could be deteriorating and you need to get a replacement. Do you have to set the volume really high on your devices? Be it listening to music on your phone, watching the television or browsing internet content, if you find that you're constantly required to set the volume really high then you might be suffering from hearing loss and it’s time to speak to a hearing health professional about it. You’ll typically notice this if you share a room with others and they keep telling you that the volume on your devices is too loud. Alternatively, you might also notice this issue if you find the volume too low and have to ask your friends and family members to turn the volume up on the TV or radio so that you can hear it. Do you have trouble conversing in noisy environments? Hearing loss isn’t always about being unable to hear noises. Sometimes, hearing loss can also affect how you differentiate sounds, making it very difficult for you to pick out sounds from a conversation or loud room. If you feel like you have trouble conversing in noisy environments, then it’s worth talking to a hearing specialist so they can examine if you have some level of hearing loss. Another similar effect is if you ask people to repeat themselves before you can make out what they’re saying, regardless of the environment. Do you miss alarms and other alerts? If you ever miss a fire alarm, a security siren or even don’t notice police cars trying to get past you in traffic, then it could be a case of hearing loss. Missing an alarm is a very serious situation especially if it’s an emergency, so it’s a very good idea to speak with a hearing health professional so that they can recommend you a good pair of hearing aids to prevent you missing an emergency alarm and potentially getting into trouble.